Madrid (AFP) - Podemos, a fast-growing Spanish far-left party set up in January, on Saturday formally elected its 36-year-old founder Pablo Iglesias as secretary general. The pony-tailed university lecturer won 88.7 percent of the vote, a party spokesman said, to the applause of almost a thousand mostly young militants in a Madrid theatre. "The real difficulties start now ... and when we win the (general) elections in November" 2015, Iglesias said. "When you're insulted, when you're lied to, when you're shouted at, when you're slandered, smile because we're going to win," he said. 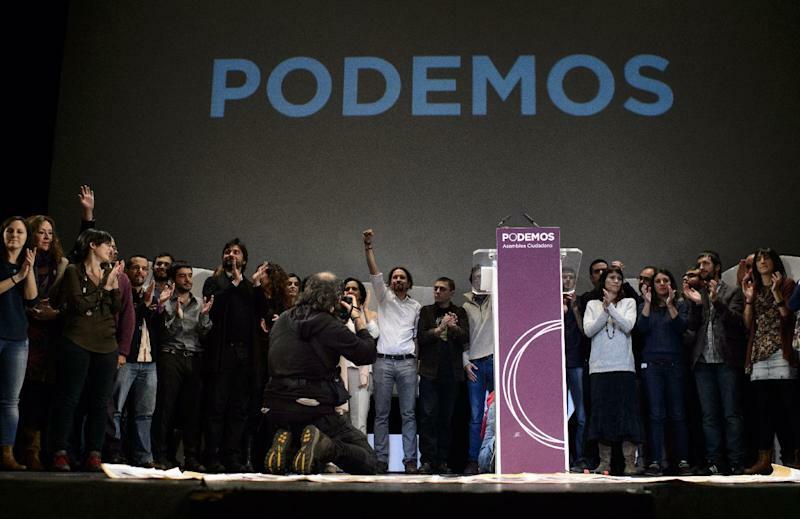 Podemos, which means "We Can", grew out of the "Indignados" movement against economic inequality and corruption that occupied Spanish squares in 2011. The maverick party has shaken up the two-party system that has held sway in Spain since it emerged from dictatorship in the 1970s. In May, Podemos won 1.2 million votes and five seats in elections for the European parliament, including one for Iglesias. It fielded young candidates mostly new to politics and had a campaign budget of just 150,000 euros ($190,000). As well as promising to end corruption, Podemos calls for a 35-hour working week, public control over "strategic" sectors of the economy and the lowering of the retirement age to 60 to redistribute job opportunities. With Spain struggling with an unemployment rate of 23.7 percent, one of the highest in the industrialised world, the party's policies are welcomed by many struggling Spaniards. "We've been asleep for many years, being led by politicians without really getting involved. Now, that's over," said 40-year-old doctor and Podemos supporter Monica Garcia. 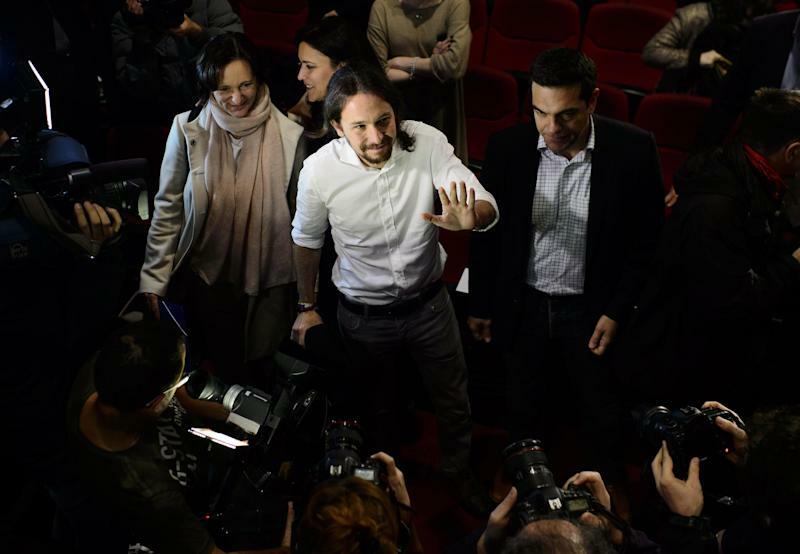 Podemos's rise parallels those of anti-establishment parties elsewhere in Europe, such as Italy's 5-star Movement, Greece's Syriza and Britain's UKIP.